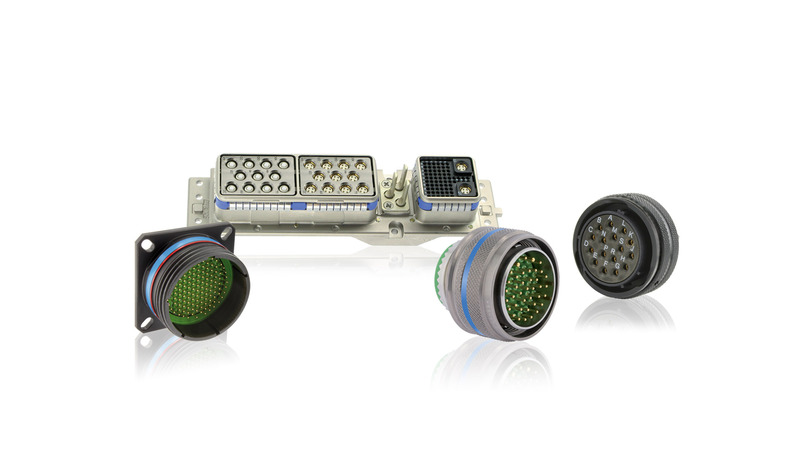 SOURIAU - SUNBANK Connection Technologies produces a wide range of internationally approved connectors for civil and military aircraft programs, many of which are also upgraded for use in space applications. We has brought enhanced performance to the standard MiIL-Spec. products through filtering and hermetic techniques as well as a wide range of materials such as stainless steel, marine bronze, composite, etc.